Surrealism, as an art form first started to appear around the 1920’s, while at first it was a movement that revolved around painters like Picasso and Dali, it stepped out into photography through some of its earliest purveyors, three of which I shall quickly summarise as to dig deeply into their work would require much more time than I have. Man Ray, Kertesz and Atgét, my three favourite surrealists, while Atgét is not what i would call a surrealist his work was what some of the earliest surrealists adored and based their work around, in fact some even paying him for prints and using them in their own work. 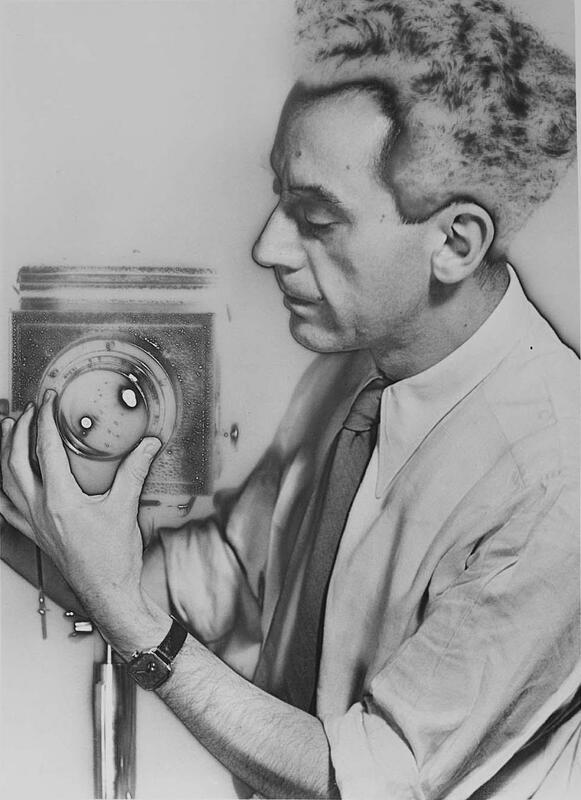 Man Ray, formally Emmanuel Radnitzky was one of the pioneering surrealist photographers, and was one of the men who tried to blur the line between art and photography at a time when those lines were very stark, photography being seen a tool rather than an art-form. Much of his work which involves a sort of high contrast, negative style, where the outlines of his model and their features are the only defined things in the image, while nowadays with the advent of Photoshop and editing tools, may look simple and even a little childish in the extreme of its effects, in the 1920’s, with the tools he had at hand, were a revelation. His ideas on photography and his style of work were revolutionary his mantra being that he wanted to”… produce a photograph that would not look like a photograph”, he inspired the many photographers and artists that followed his surrealist ways. Kertesz as a photographer was not always known for his surrealist work, many of his images form his earlier life in Hungary are very far from surreal, it was only when he moved to Paris in 1925, changed his name to André did he start to create the images that many people who are familiar with Kertesz, will know best. 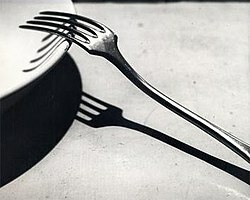 The above photo, ‘La Fourchette’ (the fork) is one of Kertesz most well known photos and is the epitome of surrealist photography in my eyes. The arrangement of the image, the exposure, the perfect shadow created by the angle of the fork, it takes something that in real life, unless you focused in on that minute frame of life, you would never see the beauty that it purveys, the beauty that every day objects, shadows and people bring to our lives, that is surrealism to me. Eugene Atgét was one of the earliest photographers to greatly inspire the surrealist movement, he was found in his Montparnassé studio, an ageing, mysterious man, his work was something that the photographers of the surrealist movement had not seen before, he was a cataloguer, he travelled round Paris, and captured the heart of the city that he loved so dearly, the real, gritty parts, Atgét almost always passed by the big tourist attractions but if he saw an interesting doorway, a shop window, even a row of boots, it was something he would instantly capture and add to his huge back catalogue. 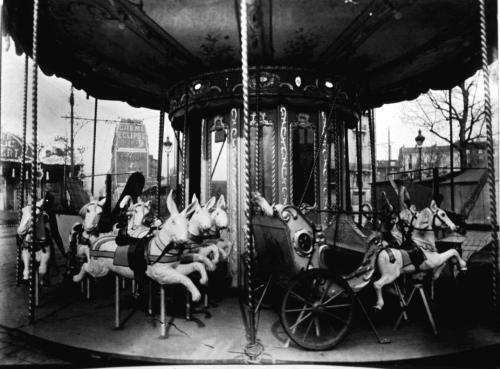 He spent years capturing images of street vendors, old Paris and shop windows. The things that he was intrigued by informed and inspired the early surrealist photographers, they would go to his studio and buy his prints, so as i said, he was less of a surrealist and more of an enabler of them.